Heritage Space continues its music series Hidden Beat with Bésame Mucho – a jazzy night on Saturday featuring the duo SamRaz Music. 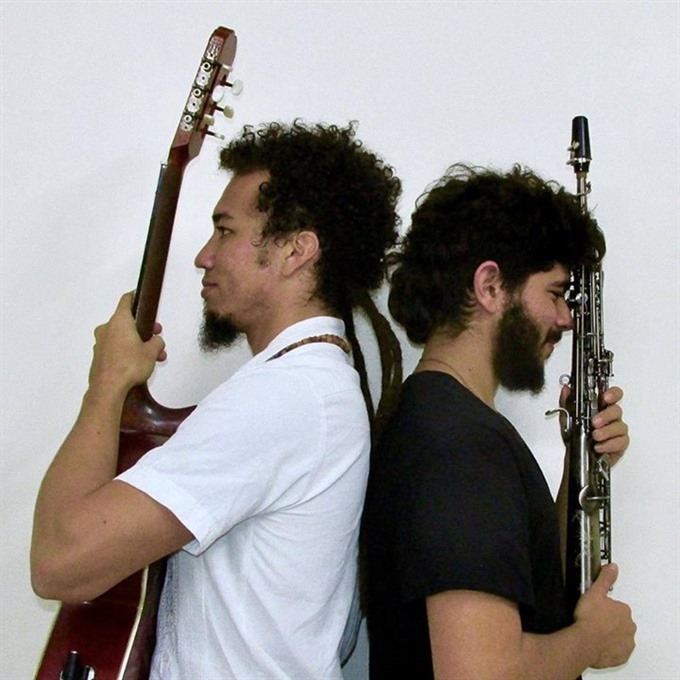 With stimulating and moving jazzy melodies, the pair’s music presents a unique mixture of two cultures – Colombia and Israel, and a combination of saxophone and guitar. Samuel Caballero was born in Colombia and studied music, specialising in guitar and vocals, at one of Colombia’s bet music schools, the Conservatorio del Tolima. He has performed with bands in Colombia and South America. Born in Israel, Raz Carmel got acquainted with music by studying and playing wind instruments, focusing on soprano saxophone. He played around his country, performing different kinds of music, from jazz to alternative – with the spirit of Latin music. The two musicians met in 2015 in Israel. After many performances together in Israel and Egypt, they decided to form a band and continue to share their music around the world. Tickets cost VNĐ120,000 (including one free drink), VNĐ 100,000, and VNĐ 80,000 for member and students, respectively. To book your seat, please contact Ms Dung at 01699449795.